Discussion in 'Music Corner' started by crazyhorse69, Oct 11, 2018. Is this a repress of the previous recent reissues but on coloured vinyl? Or is it something new? If they were limited editions I may bite, but it doesn't appear to be so. Those are really cool. Not sure that I "need" them, but I definitely *want* them. I'll wait for the splatter Achtung Baby! how hard is it for them to actually provide details? jeffmo789 Give The Gift of Music! i got this email too. My initial thought was "hell yeah." And then going through checkout these come up to $50 a pop after taxes and really pricey shipping. Turned into "hell no" as i looked at my still sealed copy that I bought off Amazon for 20$ with free shipping. thanks for a good laugh. i'm sure they're deliberately vague about pressing details, availability, etc. i bet we'll probably see them in our local shops and amazon too. 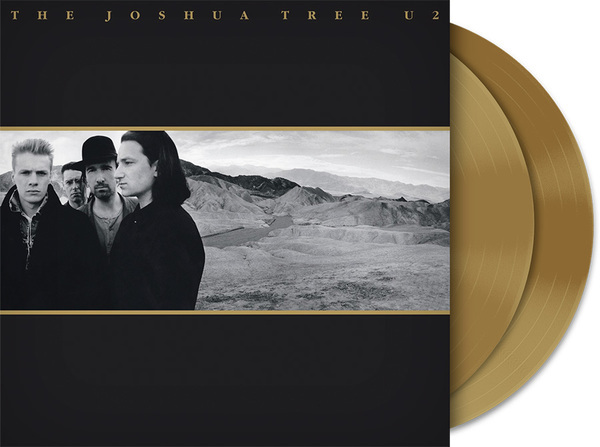 A local shop had the golden "Joshua Tree" for 19,99€ so I had to take it. And the green "Urban Hymns" as well. It's starting to get ridiculous, is it? Turntable and GentleSenator like this. how's that "gold" look? like melted brass? 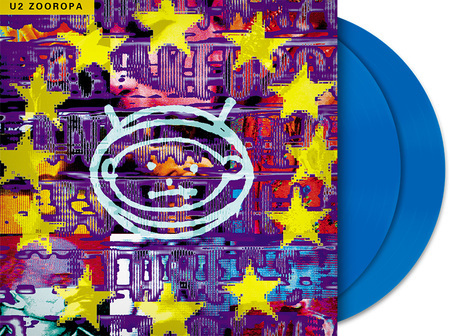 Zooropa should have been purple - not blue! That "gold" look is still sealed! But hopefully it will have a shiny "CB" in the deadwax. To be honest that was my main reason for biting. I've got a nice nm UK original but was quite interested in a double vinyl reissue. Just opened up the blue Zooropa and noticed it didn't come with a download code card. Anyone else get this yet? Was hoping to get a digital copy of the 2018 remaster. I suggest stick to the recent double black vinyl versions. These will be the same. These most recent 2LP pressings are pretty flawless (incl the JT 30th repress of 2007 master). I think coloured vinyl is a gimmick to attract the newbie hipster crowd.